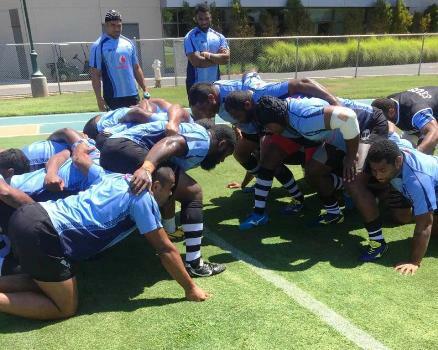 The Vodafone Flying Fijians side is expecting another physical battle up front in their Pacific Nations Cup clash against Samoa today. National coach, John McKee says Samoa will most probably opt to keep the ball in the hands of their giant forward pack to deny Fiji any possession but his side have prepared themselves well for this tactic. The Flying Fijians versus Samoa match starts at 12 noon today.